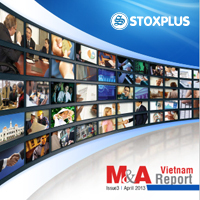 The research provides latest information on market activities as well as competition landscape of M&A in Vietnam. 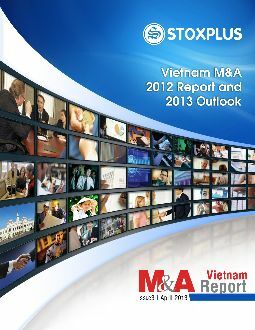 Particularly, for this issue, we focus on analyzing three main segments of M&A categories including (i) Inbound M&A, which is when a foreign company merges with or acquires a domestic company) (ii) Domestic M&A, which is when two domestic companies merge with or acquire other (iii) Outbound, which is when a domestic company merges with or acquires a foreign company. Key financial figures on reviewed transactions are also included in the Appendices. 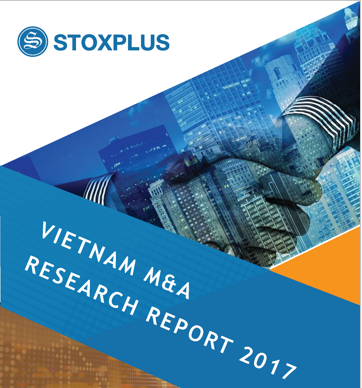 New record high was set in Vietnam M&A 2017 with total deals value of US$13.38bn thanks to a number of “mega” deals valuing over US$100mn. 2017 M&A activities set new record high 32% increasing deal value compared to the previous year 2016 even despite lower deal number (262 deals in 2017 compared to 307 deals in 2016). Fueled by growth of 2017, M&A activities in 1H2018 continued its upward trend. Particularly, total 1H2018 M&A deal value recorded at US$3.76bn which is slightly 4% increase from US$3.59n in 1H2017. Inbound M&A accelerated fast during 2017-1H2018. 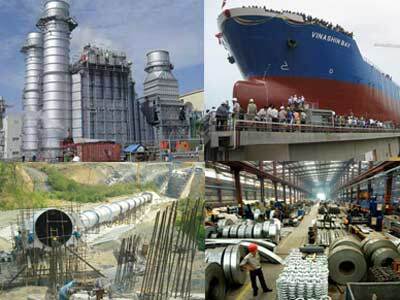 The constantly changing economic environment of Vietnam had provided numerous opportunities for foreign investors. In fact, inbound M&A made up US$11.79bn, equivalent to 87.9% of total M&A deal value in 2017, and US$2.83, equivalent to 75.3% of the value in 1H2018. The shift in inbound M&A in 2017 – 1H2018 were the mega deals. 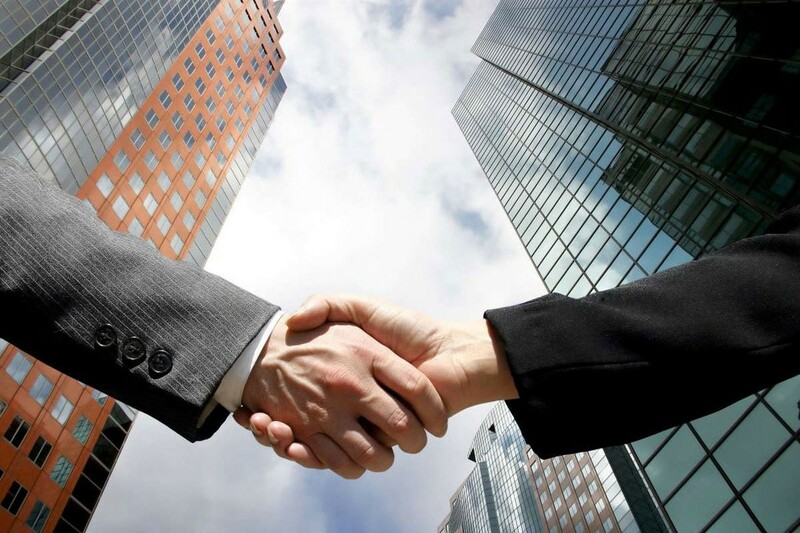 Most aggressive foreign investors are from Thailand, Singapore, and the U.S. Thailand scored the biggest M&A deal of the year through the acquisition of SABECO by ThaiBev at US$4.7bn. Notable deals from Singaporean investors are the acquisition of Vinamilk by Jardine C&C at US$1.2bn, Vinhomes by GIC Pte Ltd at US$1.3bn. 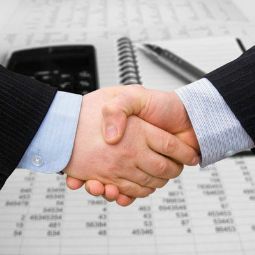 Notable deals from American investors are the acquisition of Techcombank by Warburg Pincus at US$370mn, Serenity Holdings by Warburg Pincus & VinaCapital at US300mn, Asia Commercial Bank by Este Investments at US$152mn. 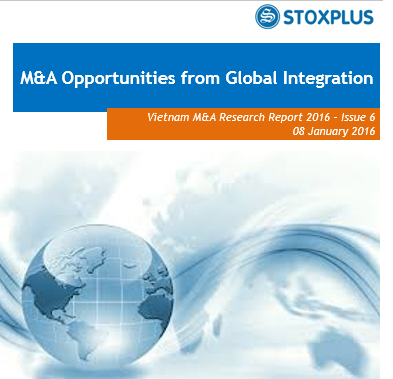 Outbound M&A by Vietnamese companies were quiet in 2016 & 1H2017. 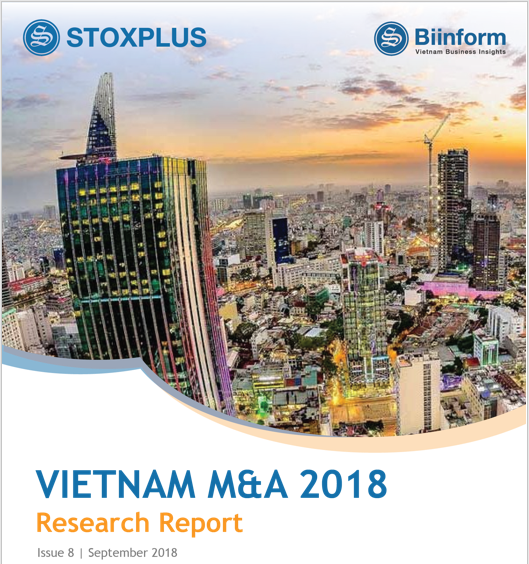 M&A across the borders by Vietnamese firms were still very insignificant compared to domestic and inbound M&A during 2017 – 1H2018. Domestic firms had not been actively expanding overseas through M&A. Outbound M&A usually accounted for less than 1% of total M&A. The review period 2017-1H2018 only saw 1 deal valuing US$11mn, which was the acquisition of Angkor Milk (Cambodia) by Vinamilk. SOE IPOs in 2017-1H2018 were modest in terms of volume. There were only 21 and 16 SOE IPOs in 2017 and 1H2018 respectively. The progress of IPOs during 2016 to 2018 was also significantly less aggressive than in the previous period since 2012 to 2015. 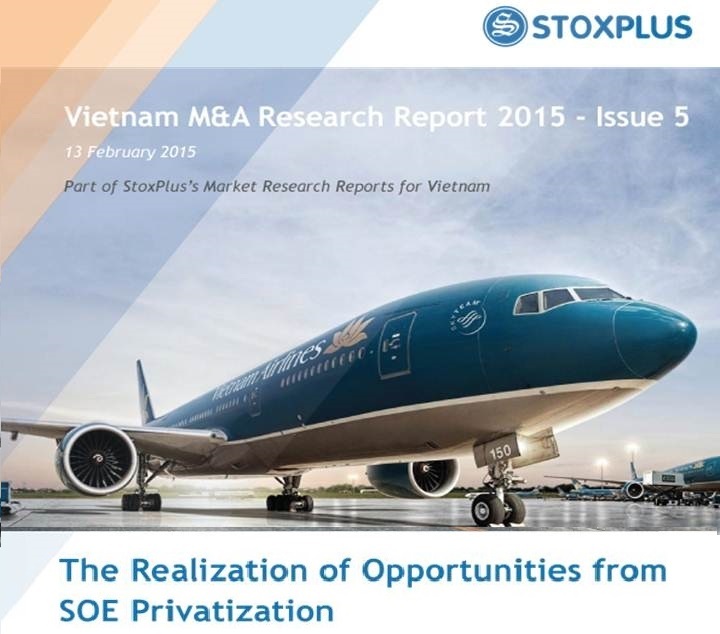 Nevertheless, the government of Vietnam’s SOE divestment schedule by 2020 promised opportunities for future M&A. Total deal value for 15-month period from Jan 2011 to March 2012 amounted to US$8.25bn with total 331 deals concluded. Merge and Acquisition (M&A) and Private Equity Investments (P/E) in 2011 have been much more busier than we imagined till the completion of this report.